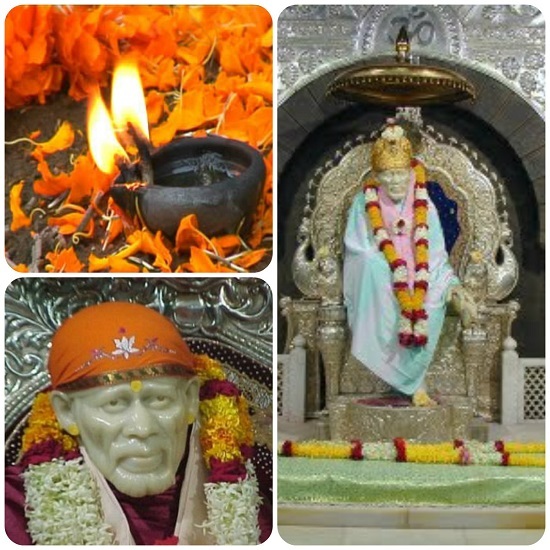 India has its share of the most haunted places in the world. Right from haunted hotels to spooky forts, eerie hills and weird localities, there is something paranormal about these places. Here are 5 such haunted places that you can venture to on your own risk. 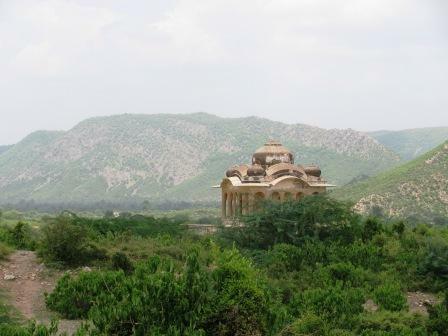 Located in Alwar district of Rajasthan, approx 300 km from Delhi is the Bhangarh Fort. 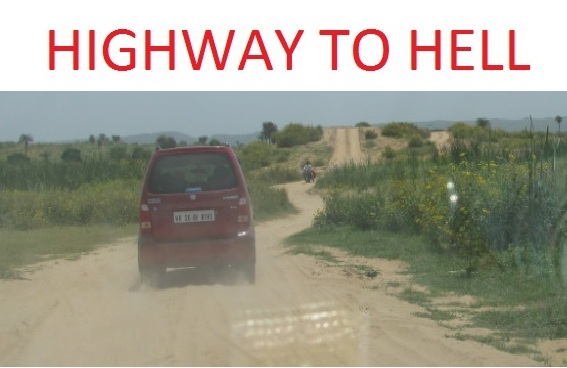 The road leading to Bhangarh is spooky and deserted. As soon as you leave the main highway and enter the narrow road to the towns of Ajabgarh and Bhangarh, you come across a few deserted villages with houses that have their walls intact but collapsed roofs. This is seen along the entire stretch. 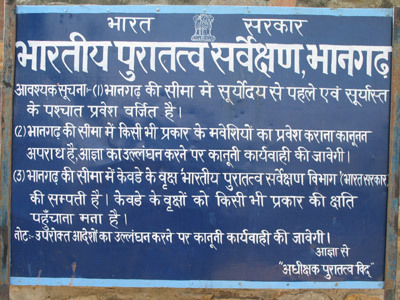 The Archeological Survey of India (ASI) has put up a notice board warning visitors not to stay in the area after sunset. Dow Hill forest is witness to many murders and that is believed to have left eerie feeling as you walk the area. If locals are to be believed, they seem to have heard the footsteps in the corridors of Victoria Boys School during school vacations, at a time when there is hardly anybody in the school. Some woodcutters reported to have seen a young boy without head and disappearing in the woods. The capital city of Delhi has various haunted places and one of the most eerie places in city is Delhi Cantt area. It has been reported that people have seen a lady dressed in white sari asking for lift. She has this uncanny ability to run swiftly with the same speed as your car if you don’t stop your vehicle. People have reported her reaching ahead of them. This story has been doing the rounds for a while now. Many people claim that possibly the lady was a hitchhiker while alive. This palace in Kota is believed to have a resident ghost – Major Burton – a British solider, who was killed by Indian sepoys during the Mutiny of 1857. The sepoys killed Major Burton and his two sons in the central hall of the building. According to rumors, an elderly man with a cane in his hand, the ghost of Major Burton does not harm anybody. But during his night visit, if any of the guards are sleeping or dozing, Major Burton gives them a slap. The Shaniwarwada Fort in Pune gets really spooky during full moon nights when it is believed that a ghost can be heard shrieking in the middle of the night. According to an old story, this fort is haunted by the ghost of a prince who was mercilessly assassinated when he was just 13 by one of his relatives.